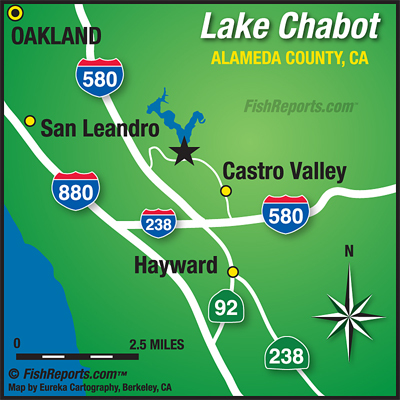 Help support the East Bay Regional Parks Foundations by participating in the Lake Chabot 50th Year Anniversary Catfish Derby. Tickets are $5 dollars, they are valid for the entire month of July, and will benefit the Regional Parks Foundation. 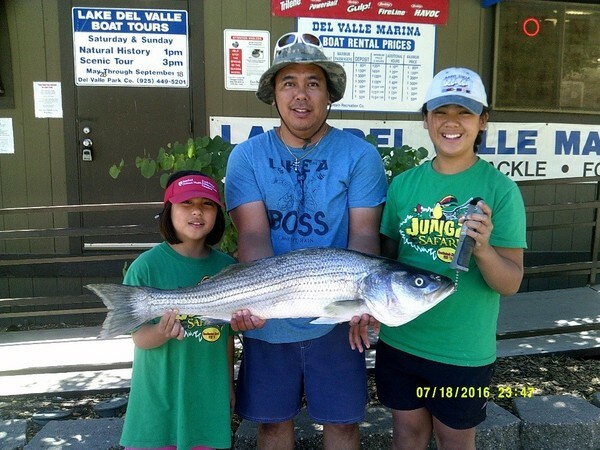 Tickets are available at the Lake Chabot Marina and are valid July 1- July 31. Prizes will be awarded to the top three fish, as well as tagged catfish! Water temperature remains in the mid 70’s and water clarity is about 4 feet visibility. The visibility of the water should clear up in the next couple of days depending on the weather. Catfishing is starting to heat up. A great shore spot for catfishing at night is either Raccoon Point or the first dock on the West shore trail. Make sure to show up a little early, the first dock fills up pretty fast at night. 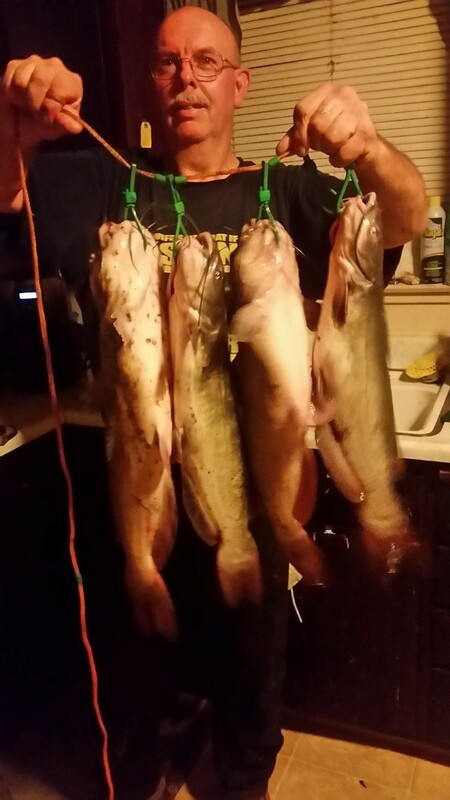 During the day the Dam and Bass Cove has been a great spot to catch catfish. Anglers have been using mackerel, chicken liver, anchovies and nightcrawlers to catch their limits! Trout fishing has been slow for the last couple weeks. Our last trout plant was back in late May. The trout are going to be in deep water so when trolling for trout make sure to play around with some weights about a foot from the lure or try drifting back by the Dam. Please follow our facebook page to keep updated on fishing conditions.